Hard fraud is a type of insurance fraud which involves stronger, more obvious and more strident actions in the fraud. Likely most forms of insurance fraud that the average person has heard about are hard fraud, because of the blatant nature of hard fraud incidents. Often, hard fraud will be pieced together as a major scheme, a large-scale deception, with the goal of earning tremendous amounts of money from insurance companies. But because hard fraud is often so much more of a scheme, it is often more easily detected. After all, the more sophisticated the hard fraud scheme, the more evidence will be available in the correct places. Hard fraud is also the type of fraud most likely to involve criminal action, thanks to the complex nature of the schemes that can be involved. Often, hard fraud can involve fake accidents, fake thefts, fake injury, or even arson. There have even been cases of life insurance hard fraud, when the beneficiary of the life insurance policy killed the policy holder, in order to reap the profits. While the hard fraud itself would still be a source for some prosecution through state anti-fraud regulations, the fact that hard fraud is so often connected to other major crimes means that those who commit hard fraud are often tried federally, for the crimes, instead of just the hard fraud. 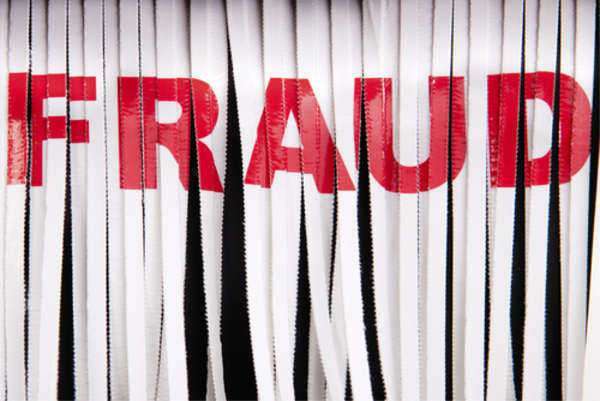 Insurance fraud penalties themselves have grown much stronger over the years, making those cases of hard fraud which are easily discovered all the more dangerous for the perpetrator. 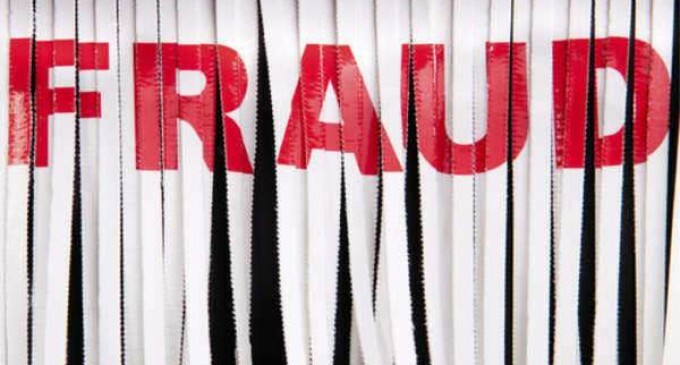 Insurance fraud penalties could now include anything from community service to huge fines or jail time, depending on the state in which the fraud is perpetrated, and the severity of the fraud. These insurance fraud penalties, coupled with the potential for criminal charges from hard fraud, make hard fraud a very risky way to defraud insurance companies. Yet, hard fraud is still attempted because it, unfortunately, works. Major criminal organizations have been known to use hard fraud scams consistently in order to make tremendous amounts of money from the insurance companies; the most classic example is the insured building, which is then burned down by an arsonist in order to collect on the fire insurance. These schemes work more often than most people would like, even despite increasing insurance fraud penalties. Those who would perpetrate hard fraud are generally speaking those who would be much more inclined to criminal activity on the whole. Many times, these individuals choose to turn to hard fraud schemes because the insurance fraud penalties, despite growing more and more punishing, are still weaker than penalties for outright crimes, like robbery. Some hard fraud schemes may involve robbery and the like, but many who perpetrate such schemes either plan on minimizing such crimes, or they take measures to ensure that if they are ever caught, the only charges which can be levelled against them are for insurance fraud. These individuals see the opportunity to make as much money through hard fraud as they might have made through more blatant robbery, and they choose, therefore, to take advantage of the option.